Are you interested in health and medical libraries? 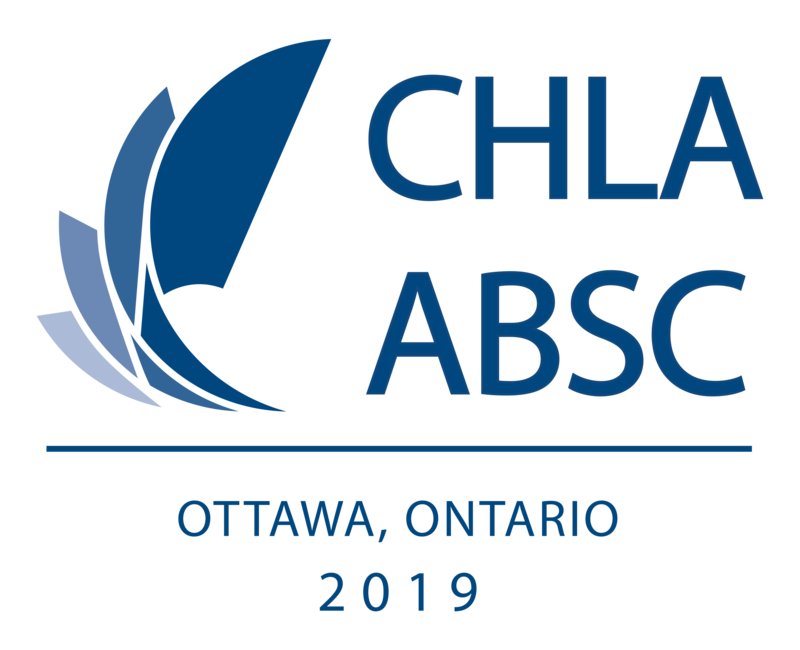 If so why not volunteer for CHLA 2019, June 4 7th at the University of Ottawa. CHLA needs volunteers to make its conference a success. This is a great opportunity to learn about the field of health librarianship and network with some wonderful people. If you are interested in volunteering please submit this brief form with your contact information by April 26th and more details will be sent after that date. If you have any questions please contact the Volunteer Committee. are seeking volunteers to greet arriving delegates, assist with setup, facilitate sessions, host CE courses, take tickets, direct, chat, and troubleshoot! Our volunteers will have the opportunity to welcome health information professionals from across the country, reunite with colleagues, learn more about the profession and our national association, make connections, exchange ideas, and gain valuable volunteer experience. Volunteers who work a minimum of 4 hours will be offered a complimentary 1/2 day conference access pass, which will allow them to attend regular conference sessions and enjoy coffee break and lunch on that day. Valid for morning or afternoon sessions on May 17th, or May 18th, or the morning of May 19th. Note the complimentary 1/2 day conference access pass will be offered to all volunteers who work 4 hours, however, we are not able to provide refunds for volunteers who have already registered for the conference. Let us know about your interests and availability. The conference planning committee will do its best to accommodate preferences, but cannot guarantee that all requested shifts will be assigned.